St. Bernard Parish, La. 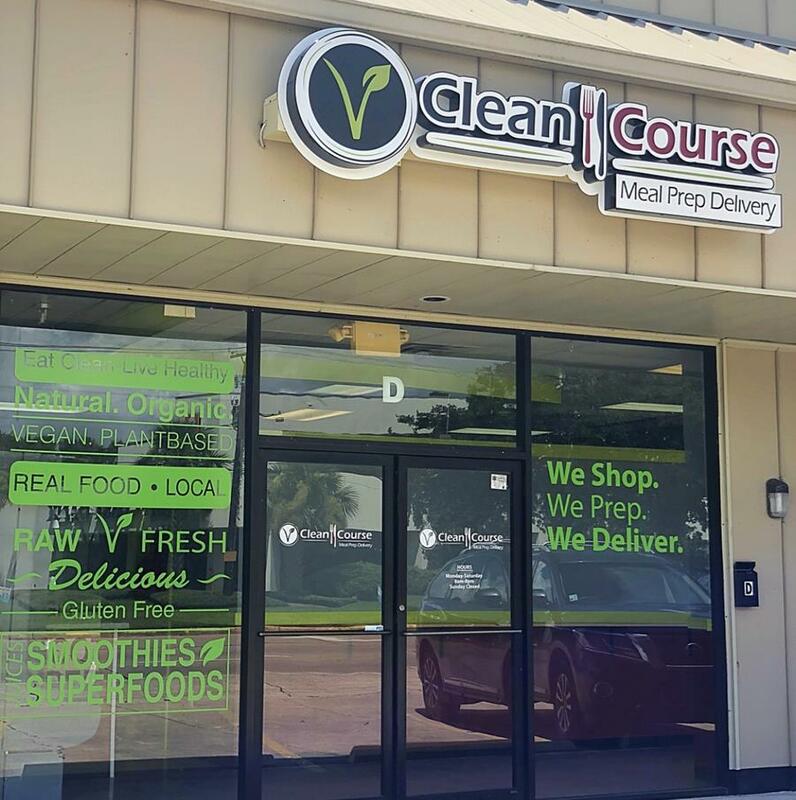 (Nov. 12, 2018) – Clean Course Meals, a health food restaurant, and Commit 2B Fit NOLA, its adjoining gym, will be celebrating a grand opening at 10 a.m. on Monday, Nov. 19, 2018 at 1800 East Judge Perez Drive in Chalmette. The event is open to the public and will feature discounted meals as well as raffle prizes.  Clean Course Meals’ new café-styled eatery provides an atmosphere where customers can come in for a quick “grab-and-go” lunch, a relaxing lunch break, or a working lunch using the free WIFI internet. The café will feature standard and rotating menus of healthy, fresh meal options for vegans, non-vegans, and everyone in between. Clean Course Meals also provides catering for events, corporate meetings, and special occasions, using seasonal produce. “Our customers enjoy trying new, healthy dishes at their corporate meetings versus the same old box lunch that everyone is used to,” said Sawyers. Next door to the café is the Commit 2B Fit NOLA gym which will offer fitness classes and personal training. “Our plan is that our customers can workout at the gym and stop next door to grab a nutritious meal to refuel,” said Sawyers. The cafe will be open from 8 a.m. to 8 p.m. and the gym will be open 6 a.m. to 8 p.m. Monday through Saturday. Clean Course Meals won the 2018 Startup St. Bernard pitch competition, taking home a $100,000 prize package of cash and in-kind services designed to help take their business to the next level. “We are thrilled to see this homegrown startup launch and expand here in St. Bernard,” said Andrew Jacques, the executive director of the St. Bernard Economic Development Foundation, which presented the pitch competition along with the Meraux Foundation. “I’m so proud that Startup St. Bernard helped launch a new business in the parish, and I look forward to enjoying Clean Course Meals’ tasty, healthy food,” said Rita Gue, the president of the Meraux Foundation.